As a part of the ongoing partnership between CEP and Grantmakers for Effective Organizations (GEO), CEP is excited to offer GEO members a 10 percent discount off their first time participating in the Grantee Perception Report, Donor Perception Report, or Staff Perception Report. 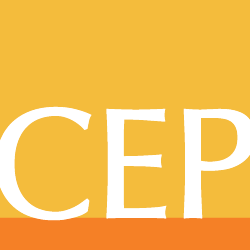 This exclusive discount for GEO members offers funders the opportunity to gain crucial feedback and insight about their effectiveness through CEP’s assessments. By leveraging BoardSource’s strengths in building effective nonprofit boards with CEP’s strengths in advancing effective foundation practice, the partnership enables both organizations to offer a powerful suite of tools designed to help foundation boards strengthen their practices and lead their organizations to higher levels of performance. Below is more detail on the resources provided by BoardSource to further governance practices.